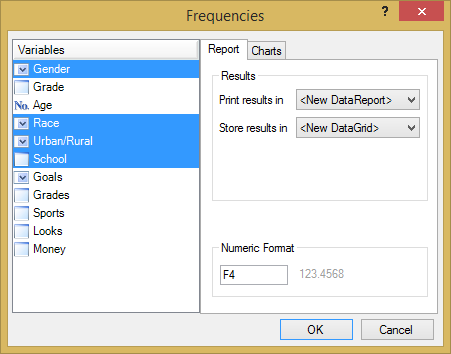 The data grid allows you to view the report in a grid array. This is useful if you want to later export your report on an Excel spreadsheet or a Word document as a table. You can also drag your data grid and drop it on an Excel spreadsheet. To do this, place the cursor over the edge of the grid. Left click the grid. 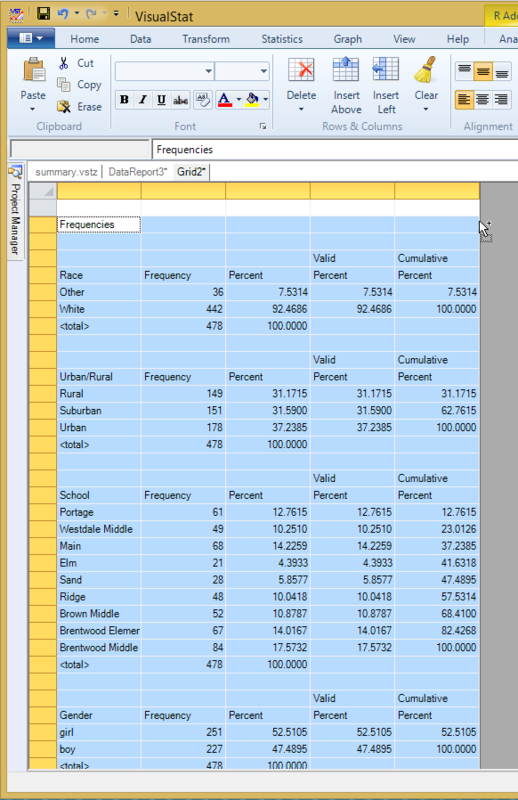 Drag and drop it on the Excel spreadsheet as shown below.